Your entryway helps set the tone of your home, so why not make it as organized and inviting as possible? We’re dedicated to designing beautiful storage with utility in mind so you get the look you want with the function you need. Follow these easy steps for creating (and maintaining) an organized entryway that works for your space and household, whether there’s one or five of you. Here’s to happy homecomings! 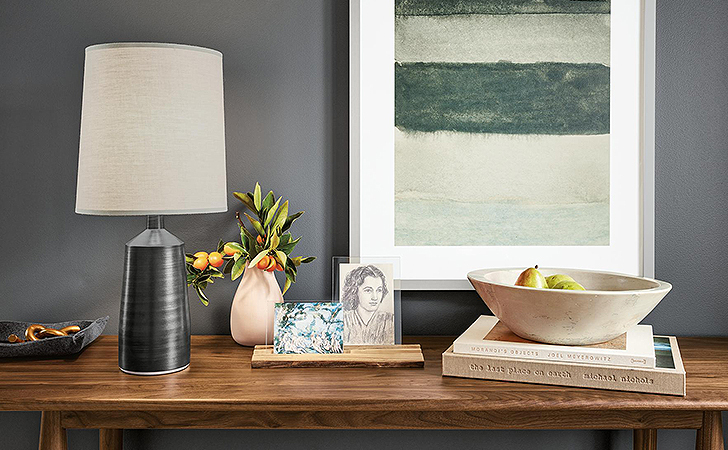 Things always feel more organized when clutter is tucked away from view. 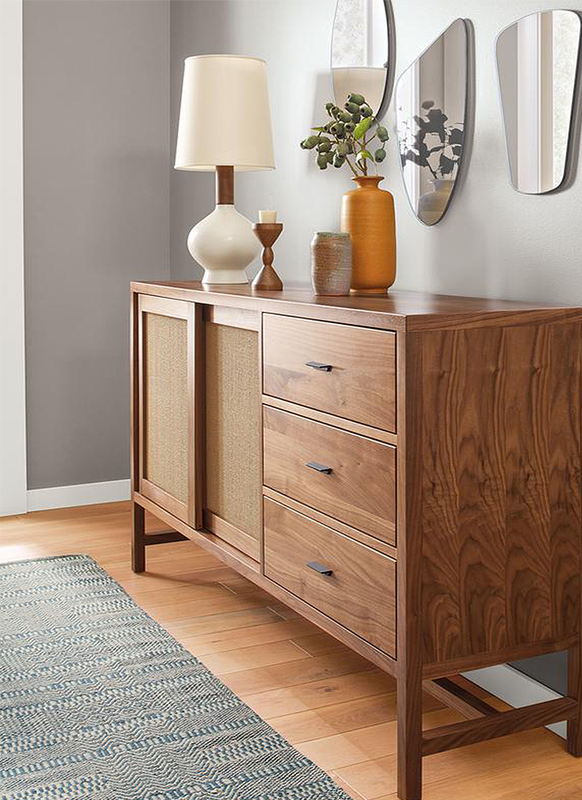 In order to pick the right items for your entryway, think about how they will function in your space. Do you need room to hang coats and backpacks? Are your shoes taking over? Is your mail slowly becoming a mountain? Take inventory of what piles up in your drop zone to better understand your needs. 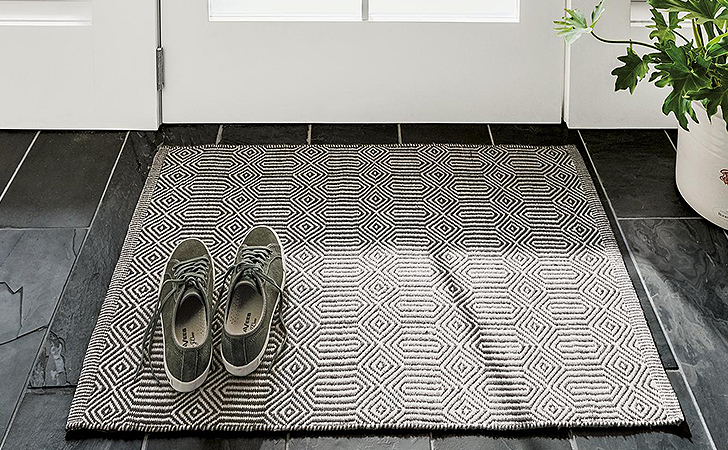 It’s no secret that entryway floors take a beating. Keep your space looking shipshape with a durable rug that will hold up to high-traffic. 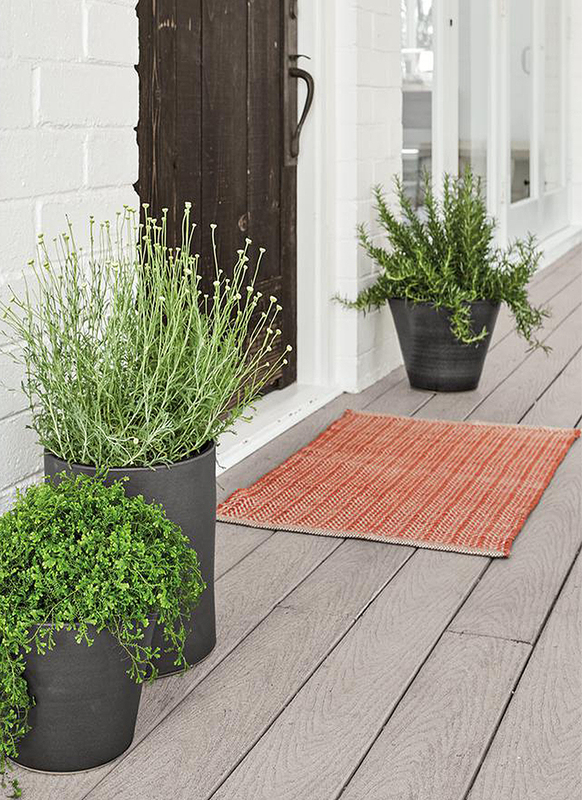 Pro tip: Place a rug outside your door as well as inside to help trap dirt as people enter. It’s a great way to keep it from tracking into other areas of your home. 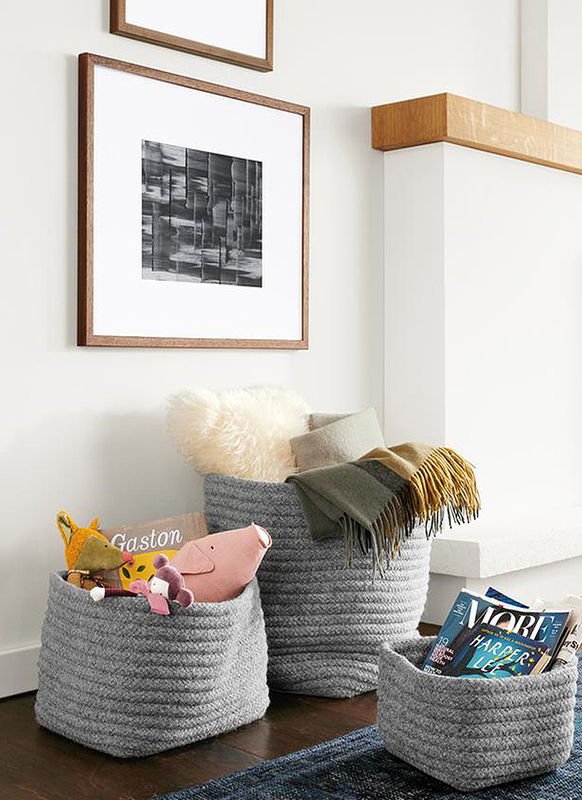 From trays and baskets to magazine stands, there is no shortage of clever ways to organize your space. 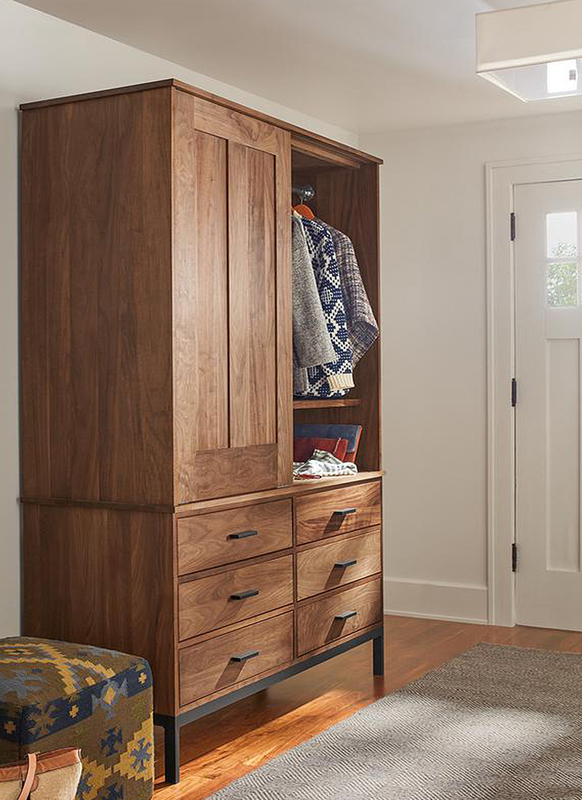 Pick whatever feels easiest for you to maintain and make a quick sweep of your entryway part of your nightly routine. Need more decluttering tips? Here are Five Smart Organizing Solutions! For more organization home decor items shop here.